...just makes you wish you were there! 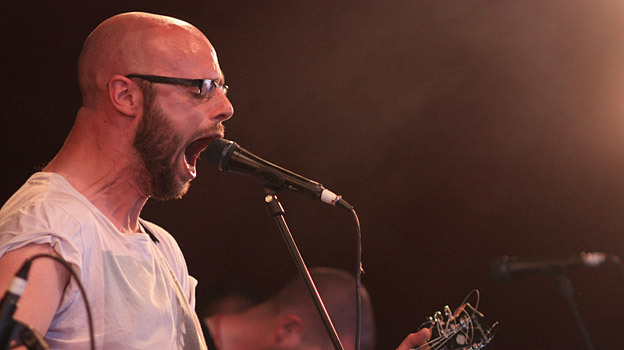 Here's 4 songs from Meursault's performance on the BBC Introducing stage at Glastonbury on Friday. Three from their outstanding new album "All Creatures Will Make Merry" and one newbie by the sounds of it!